From a very early age, Brian showed an interest in design. His parents would come home from work to find all of the living room furniture rearranged in a way he thought had a better flow. He was five – and he has been moving things around ever since. 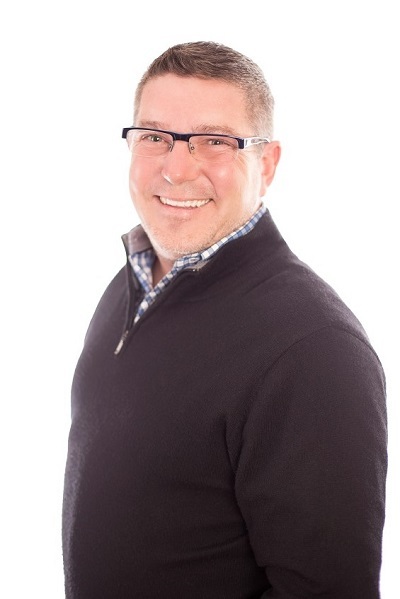 After 10 years as the General Manager of UpCountry home furnishings and accessories in Toronto working with many Canada’s best-known designers, he had a very successful second career in the world of marketing and advertising. His true passion drew him back to the world of design and is now happy to be a part of the YouNique team. It would be hard to find a design style that Brian dislikes completely. When it’s a good design with great looks, is functional and most importantly the person living in the space loves it, it’s hard to go wrong. Traditional with some modern highlights is his favourite design style and he recently had the unique experience of renovating and furnishing a 200-year-old Spanish Colonial home in Mexico. Moving from the city to Cobourg, Brian set about renovating his 1920’s home and guest house on the outskirts of town. He inherited a very large garden with the home, so he joined the Cobourg Horticultural Society to learn more about gardening and soon became the president of the club. He shares his home with his partner Keir and their two Labradors, getting away to their homes in Merida, Mexico or back in Toronto whenever they get the chance.